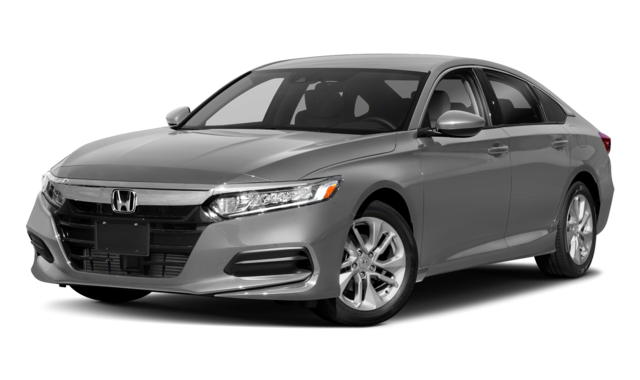 To get the most from your next sedan, compare the 2019 Acura ILX vs. 2019 Honda Accord. While both have key performance, safety, and technology features you’ll want on your daily Maple Shade commute, only one will cover all of the bases. 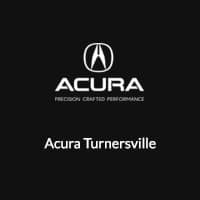 Compare the two with us at Acura Turnersville and see which sedan has all you need and more. Drivers looking to add more power to their commutes will prefer what’s under the hood of the ILX compared to that of the Accord. 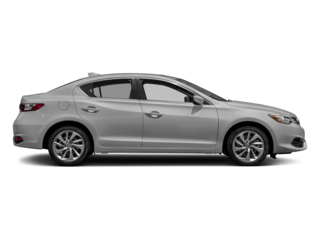 While the Accord has a slightly better fuel economy, you get more strength from the ILX. 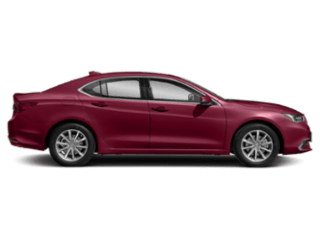 Both the Honda and Acura sedans prove to have innovative safety technology, but when comparing the Acura ILX or TLX vs. Accord, you’ll notice the Acura models provide a bit more safety. 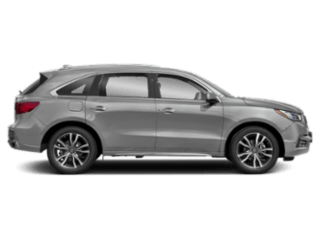 In each model, you’ll gain features like lane assist and a brake mitigation system, but the theft deterrent systems are exclusive to the ILX. 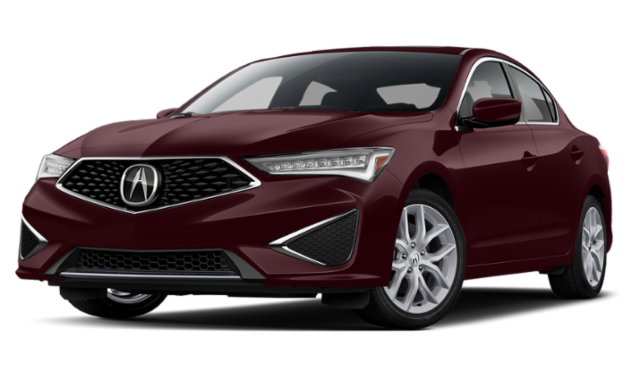 At Acura Turnersville you can lease or finance a new 2019 Acura ILX today! 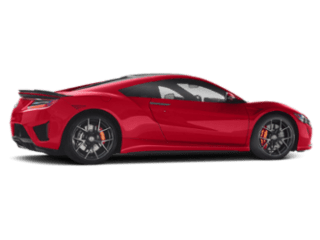 Our finance department is standing by to help you secure the loan you need for your favorite Acura model. 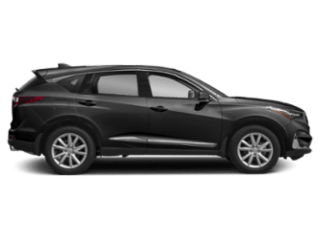 Also, browse our new vehicle specials to help make the car-buying process more affordable. Want to learn more about the new ILX? 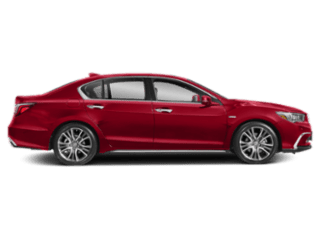 Compare it to the Acura RLX or other models or contact us at Acura Turnersville to experience the features of this model in person. †Based on model year EPA mileage ratings. Use for comparison purposes only. Your actual mileage will vary, depending on how you drive and maintain your vehicle, driving conditions, battery pack age/condition (hybrid models only) and other factors.